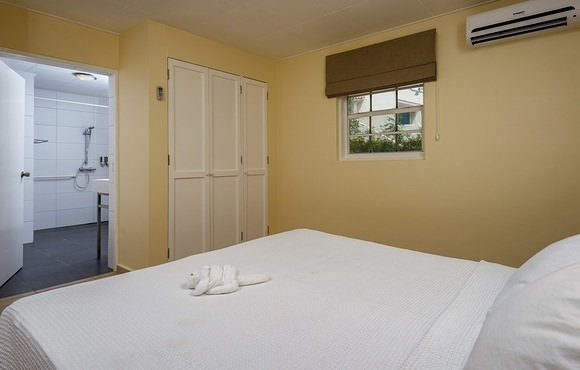 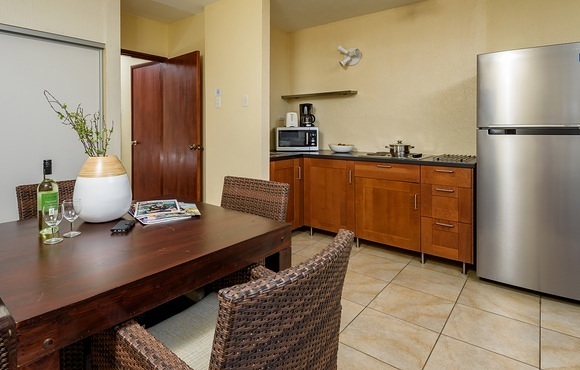 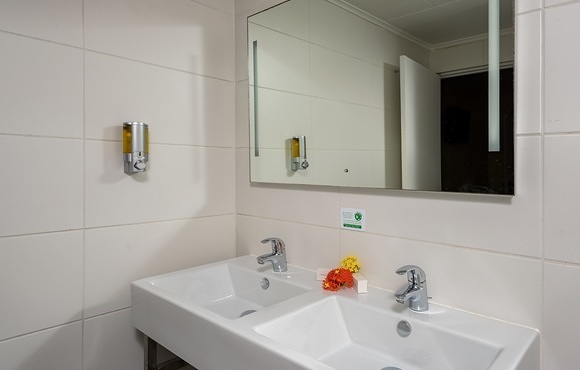 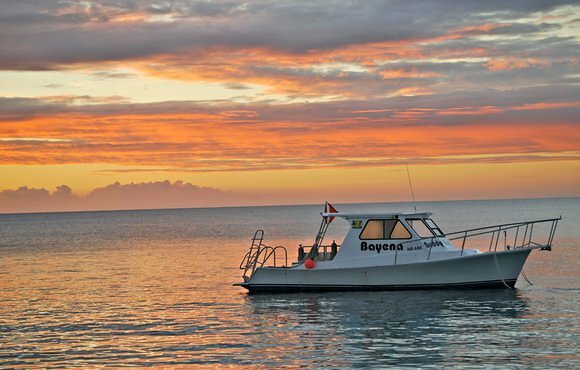 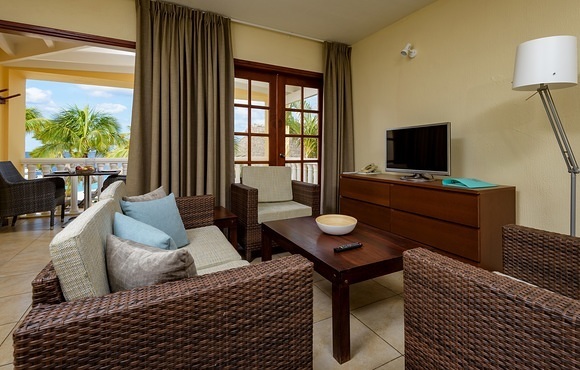 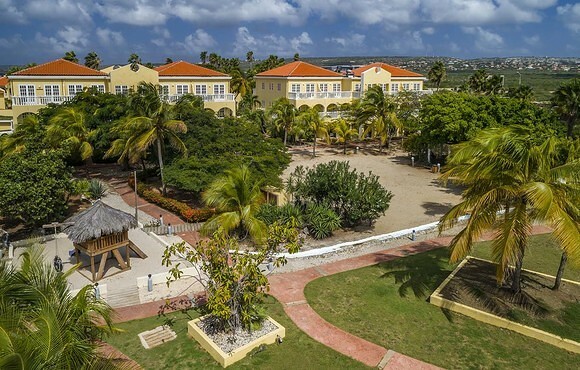 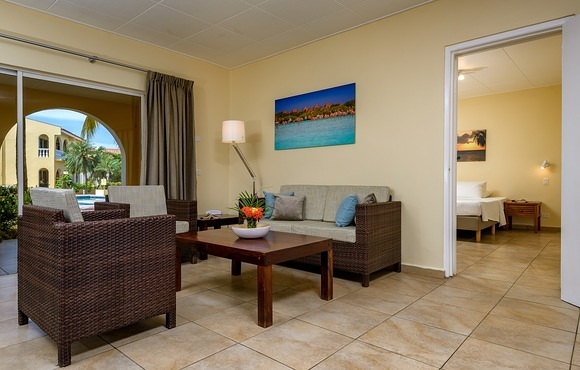 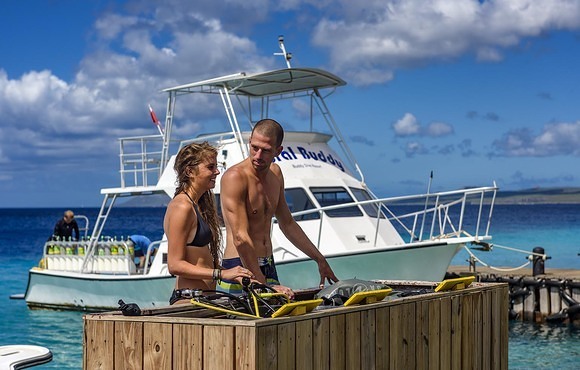 No matter which apartment you are staying in, you're never further than a giant stride away from our popular and lively house reef which is perfect for scuba diving and snorkeling, day and night. 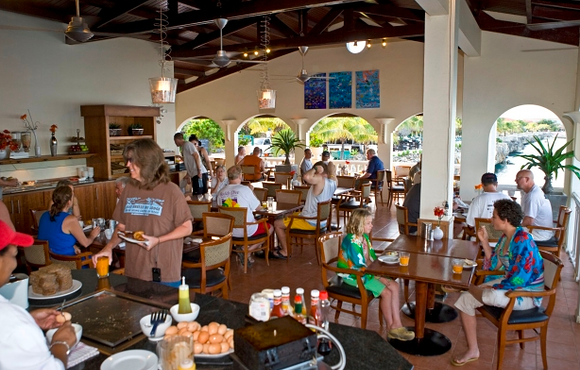 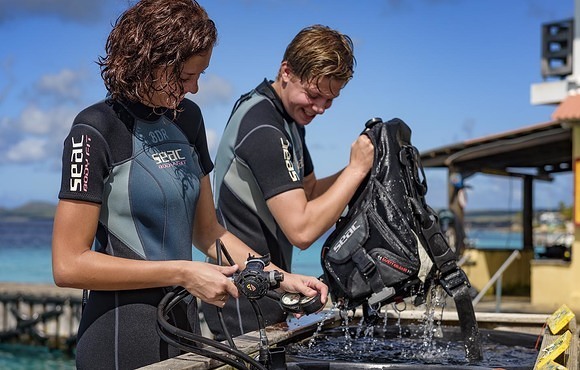 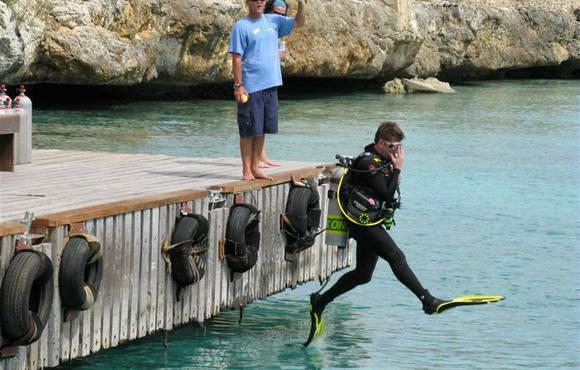 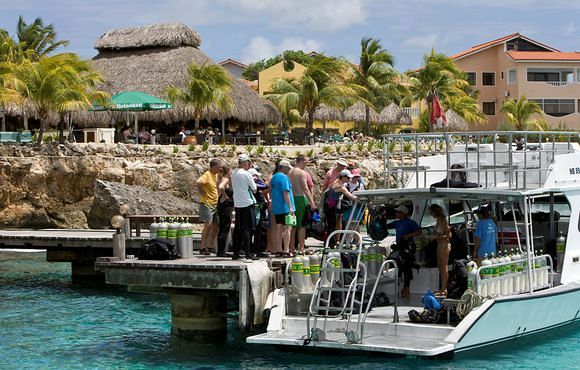 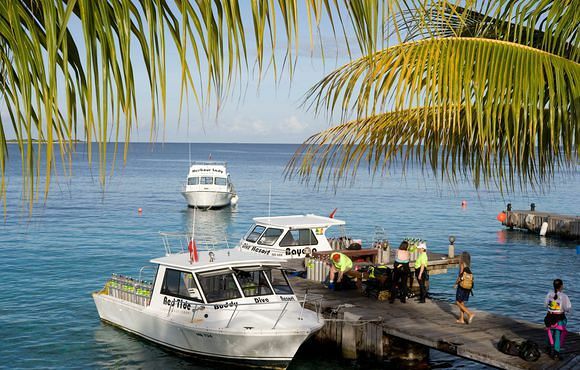 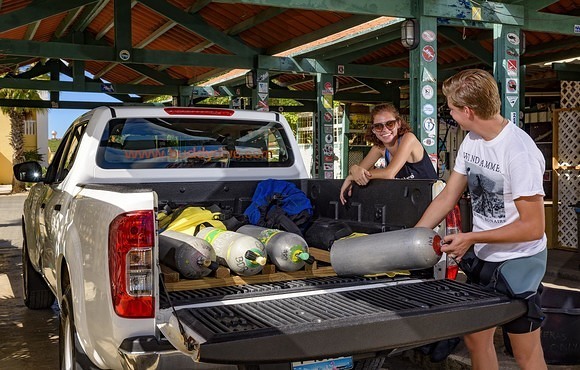 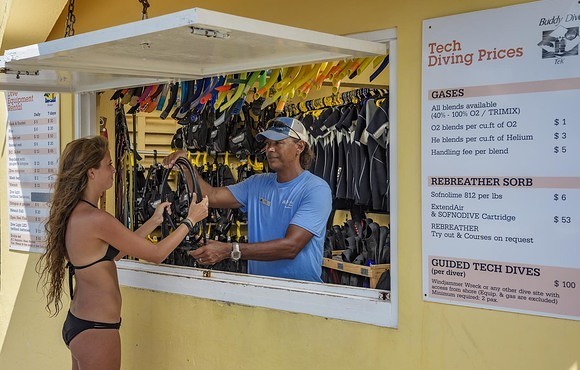 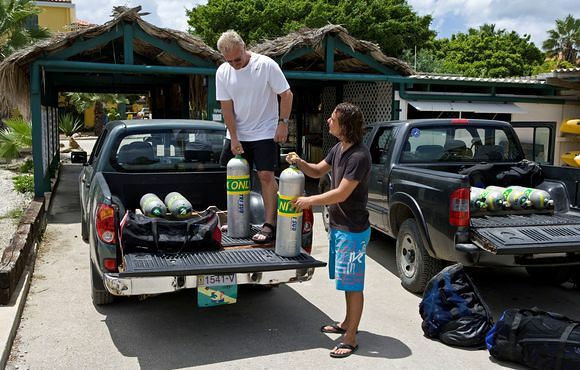 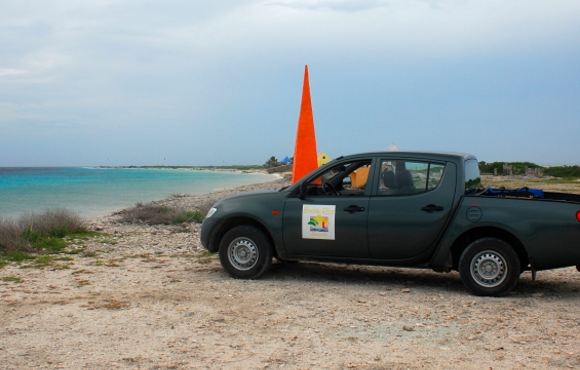 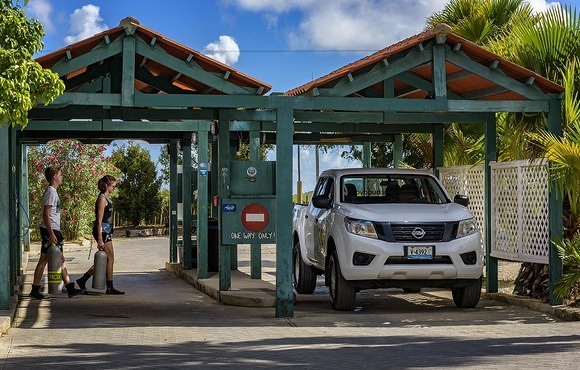 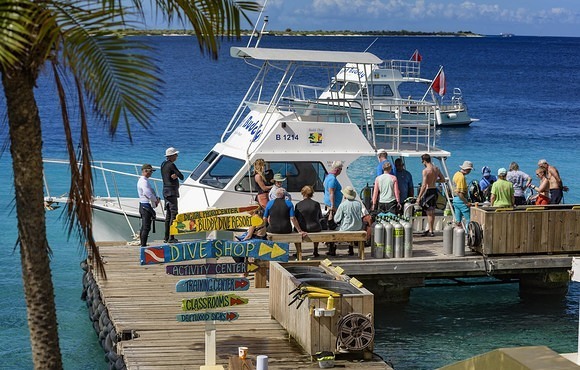 At Buddy Dive, we're known for our casual atmosphere, personable staff, spacious accommodations and a scuba dive operation that has something for every scuba diver: comfortable boats, complete rental and retail center, exceptional staff, and a unique "Drive Thru" with a two-lane air/nitrox fill station. 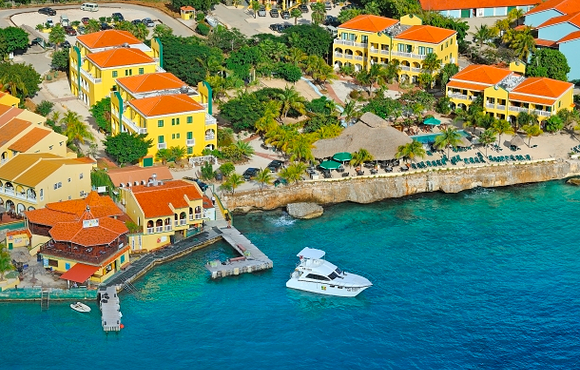 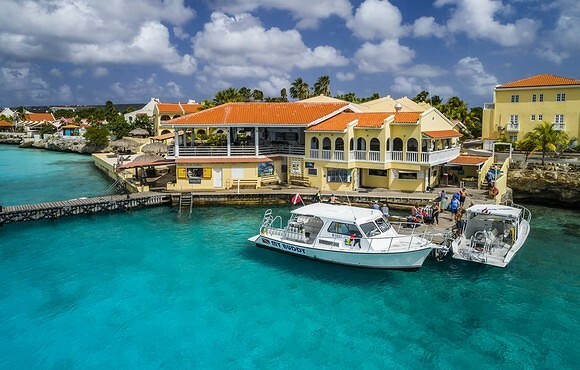 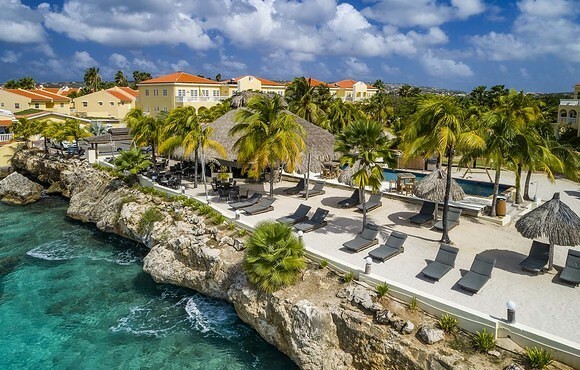 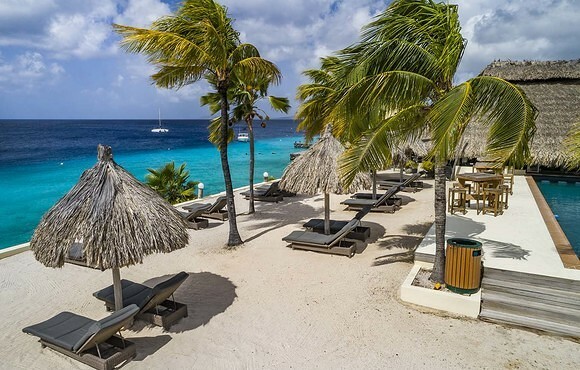 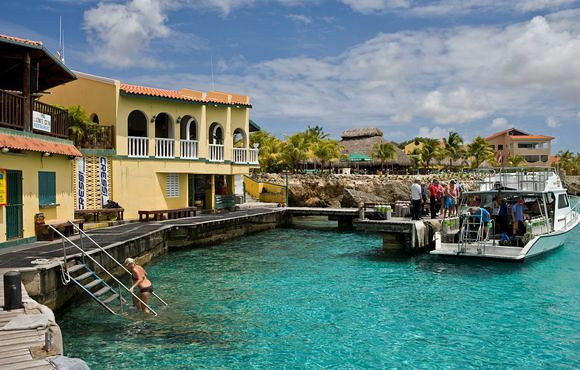 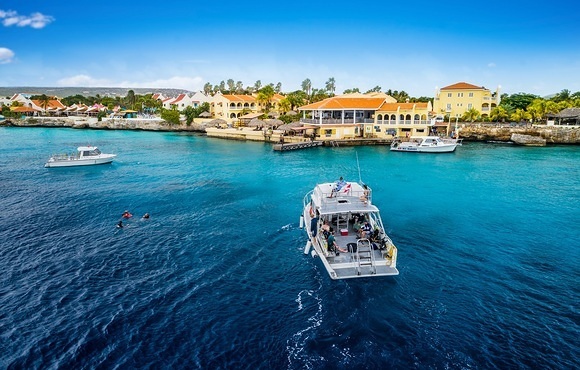 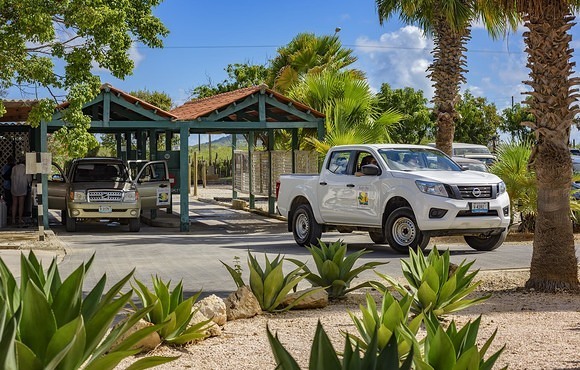 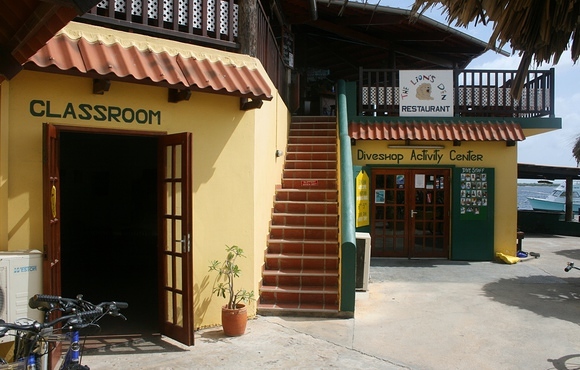 Buddy Dive resort Bonaire is a resort where you can DIVE DIVE DIVE, take part in a multitude of activities or just sit back, relax and enjoy the atmosphere.